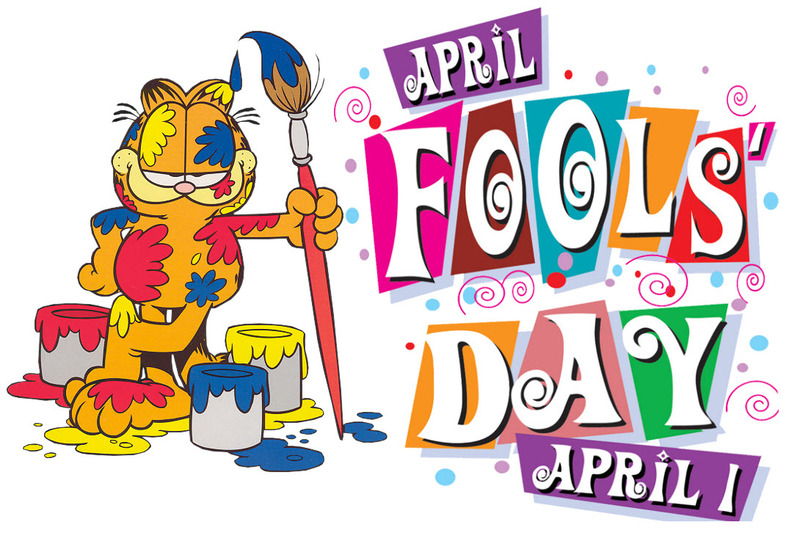 Every year 1st April marks the celebration of April Fools day in which people indulge in April Fool day pranks or practical joke on each other as a fun game and the one who is befooled is known as April fool. This year April’s fool’s day is coinciding with Easter day and people have already started thinking on the April Fool Ideas to be played on each other. It is a fun day which is full of pranks and hoaxes which is specially played on friends and family. But alongwith all the fun special care must be given to the fact that your prank doesn’t hurt anybody. It should be aimed at creating laughter and fun. The origin of April fool’s day is marked in the western world, however there isn’t any concrete evidence some historian believe that the tradition of celebrating an April fool’s day began in France in 16th century with the introduction of Georgian calendar the new year was shifted from April 1 to 1st January, and those who were unaware of the fact that new year dates have been moved, celebrated new year on old date are called to be fools or April fools .Thus the name originates from this incident dates back to early 1600s. It is thought to be the origin of the April fool’s day celebration, however it has not any concrete evidences of the same though and the way of celebrating April fool’s day is also not the same. Not limited to only western countries, April fool’s day is celebrated all across the world with great fun and enjoyment among the people of all age groups be it children or adults. Everyone loves to play pranks with their near and dear ones all along the day. It is the day which celebrates the importance of fun with light hearted pranks offering enjoyment to all people. You can indulge in fun activities pulling each other’s leg without being guilty or without being offended. In today’s fast mechanized lifestyle, such light hearted fun activities brings in a new aspect of life that is fun and laughter which we sometimes forget in our busy schedules. It is a day which celebrated importance of love, laughter and joy in our lives. Alongwith all the fun, we must never cross the line while carrying out pranks on other. Make sure that your prank must not hurt other’s sentiments, beliefs. It is must be aimed at seeing the fun side. People often start planning for pranks to be played on friends and family month before. There is a great enthusiasm in people trying to play pranks and creating fun environment all around. On April fools days people become suspicious of every little thing thinking it might be a prank or hoaxes .It is a great eventful day which is full of surprises, pranksters utilize this day to fullest and nobody can complain too because it the day itself is celebrated by playing pranks on each other.